Click to view the 57-minute video for FREE by subscribing to Healthy World News, or pay $3.93 per view on Vimeo.com/RevolutionTelevision channel. Honolulu, HI (1-30-18)–Within two weeks of the worst breach of civil defense security in history Harvard-trained media intelligence analyst, Dr. Leonard G. Horowitz, investigative journalist Sherri Kane, and political science scholar J.T. Kong, have produced a nation-leading set of articles and videos documenting The Hawaii Deep State Nuclear Psyops analyzing evidence from official reports, radio, television, Wall Street, and the intelligence community artfully accompanied by hundreds of illustrations. The group’s nation-leading news articles and summary video best explain the political and financial motives behind the deadly and distressing fright; the key players in the alleged cyber-crime surrounding the admitted “dumbfounding” of officials most responsible for terrorizing Hawaii citizens with the false nuclear ballistic missile alert of January 13, 2017; and even the probable identity of the “mystery man” falsely alleged to have acted alone in the “wrong button” theory. This case study, along with the “button pusher’s” refusal to cooperate with the Federal Communications Commission (FCC), and subsequent wacky explanation output by the CIA’s “mouthpiece,” The Washington Post, shows across-the-board gross negligence of the political landscape and intended impact of the fright. This third-in-the-series of research reports further evidences cyber-crime for social engineering, political pressuring, and “crisis capitalism,” and identifies the leading suspects neglected by the corporate-controlled media. This article also explains the The Post’s conflicting interests and concealed motives for grossly neglecting Deep State institutional investors in cyber-crime for the blatant “crisis capitalism” profiting leading investors in the defense industry. 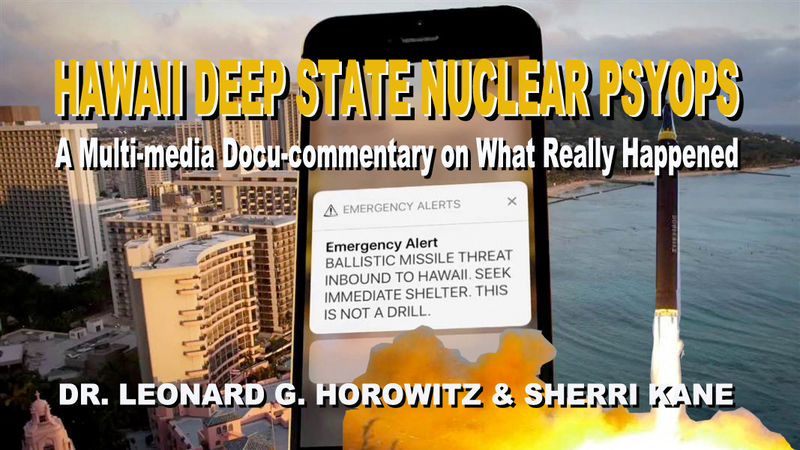 The Hawaii Deep State Nuclear Psyops video stems from a KWAI 1080 AM Honolulu radio program that delivered an unprecedented 57-minute exposé implicating cyber-security and nuclear defense contractors that have been purposely overlooked by the complicit press. The video documents the sacrifice of public welfare to leverage the East-West/Trump-Kim Jong-un nuclear showdown to advance Deep State geopolitics and economics. The Hawaii Deep State Nuclear Psyops also provides new evidence and sharp analysis of state-of-the-art “cyber-warfare” technologies best explaining the slaphappy explanations provided by state and federal officials of how four “well-trained” Hawaii Emergency Management Agency (HI-EMA) staff in the control room permitted the false “INCOMING” alert after repeated “fail safe” prompts and audio messages cautioned them against the mistake. According to the latest excuse annulled by the facts presented by video and this article, also contrary to strict protocols, and also defying Toby Clairmont’s initial statements as HI-EMA executive officer who resigned amid the chaos, there’s “much more to the story” than blaming the fall guy. According to the latest (January 30, 2017) official announcement, Retired Brig. Gen. Bruce Oliveira, who headed the internal investigation, said the button pusher failed to hear “Exercise, Exercise, Exercise” although five others heeded the warnings. And contrary to Clairmont’s early admission that a supervisor always verified the “button pushing,” officials later claimed that no supervisor acted to stop the button pusher, nor the resulting 38-minute deadly delay in clearing the false broadcast. The FCC’s report alleged that the single “well-trained” warning officer did not hear or heed his instructions correctly. But even if this was true, the neglected facts better explain why the corrective message was delayed for 38-minutes–the precise time it takes for a nuclear missile to travel from N. Korea to Los Angeles. At the time of this release, Maj. Gen. Vern Miyaga, who took personal responsibility for the “mistake,” has stepped down amid the “button pusher’s” lacking cooperation with the FCC’s Homeland Security investigators. Subsequent silly excuses of hearing losses and confusion by the operator is best explained by Occam’s razor analysis concluding hacking into the alert system software by Deep State intelligence operatives underlies officials’ circus of contradicting daffy excuses. The Deep State public fright scheme is further evidenced by the similar crisis in Japan that undermined officials’ “accident” by “hearing loss” theory. The media’s diversions and “silence” became deafening when hours after the false alert by Japan’s leading behavioral science and social engineering enterprise–NHK TV– twenty Foreign Affairs Ministers met in Vancouver, Canada to defuse the U.S. v. N. Korea saber-rattling. Trump officials called for stronger strategies to get N. Korea to freeze its nuclear program. But most ministers rejected the strong-arming, preferring diplomacy and patience following the Koreans’ agreement to join the forthcoming Olympics. They needed further persuasion beyond the false alerts. One day before the Hawaii crisis the State Department and intelligence community output propaganda for their coming meeting in Vancouver on January 16, 2018. The day before that meeting of Foreign Ministers, the corporate controlled media began a flurry of pro war reports, stating that North Korea-bound ships could soon be routinely intercepted by the US and its allies. And the day of the meeting news services heralded “two big stories”– the New York Times reported that US troops were actively holding training exercises specifically geared toward a possible war with North Korea. And the Associated Press reported that the US started sending ships and bombers toward the Korean Peninsula, beefing up its military presence in the region. At the same time Japan began developing ways to evacuate thousands of its citizens from South Korea if war with North Korea broke out. According to the Associated Press, the US has started moving planes, ships, and troops closer to North Korea. Three B-2 bombers are now positioned in Guam, a US territory with military bases only 2,200 miles away from country. That’s significant: The B-2 is the Air Force’s most advanced bomber — and it can carry nuclear weapons. 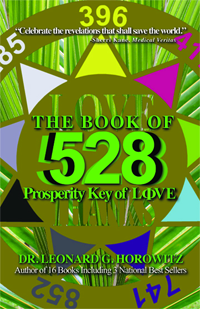 The Air Force also sent six nuclear-capable B-52 bombers to Guam. The moves fit nicely in the Trump administration’s “maximum pressure and engagement” campaign against North Korea to deny it funds for its nuclear program. 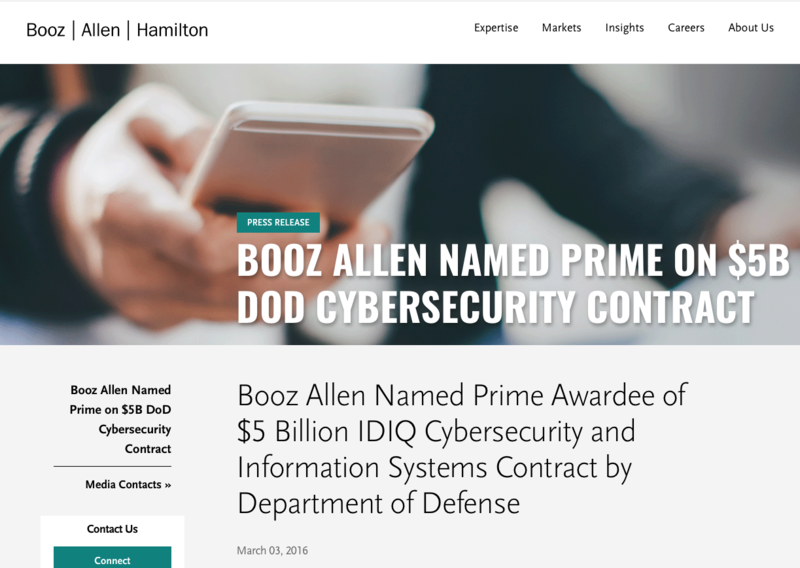 Given these political circumstances, “impressions of impropriety” fall on allied intelligence agencies issuing the news and cyber-war strategies; especially Booz Allen Hamilton in Honolulu. That firm gained a $5 Billion cyber-security defense contract after sourcing Edward Snowden’s Wiki-leaked National Security Agency cyber-secrets. That organization certainly possessed the motives and means to broadcast the false message in according with military neuroscience and political persuasion tactics. The christening of Dr. Horowitz and Sherri Kane as “The HOROKANE” by social media trolls and cyber-war “scam bots” uniquely qualified these talented targets of years of Deep State attacks to discern the political and commercial value in this cyber-crime. Unanswered questions and public outrage over officials’ misrepresentations and unnerving “dumbfounding” raised probable cause for the investigators, including co-investigating scholar J.T. Kong, to re-consider sabotage by cyber-hacking. Accordingly, there was a very high probability that intelligence agents, like those working in Honolulu at Booz Allen Hamilton, and those attacking “The HOROKANE” online, sent a simple “cyber-bot” into the AlertSense software in the Hawaii CD bunker. That hack substituted the false message. The cyber-crime was perfectly timed to produce the politically-persuasive Western message of fear and nuclear Armageddon requiring the ministers of the foreign nations to neutralize Kim Jong-un. The Hawaii ballistic missile ‘psyops’ reported by the HOROKANE in two previous articles published on WarOnWeThePeople.com (linked here and here) evidences a pattern of “crisis capitalism” and commercial crime that these media analysts also observed while investigating the Las Vegas Deep State Massacre. Both terrorizing events occurred at the time of a FEMA “drill,” and in both cases major corporations in the security industry profited. In both cases, Department of Homeland Security (DHS) officials were privy to the drills, and in both cases they denied direct involvement. From Vegas, MGM’s CEO, James Murren, advised the Department of Homeland Security and the President on certain private companies advancing security measures to combat terrorism and destruction of America’s infrastructure by nuclear, biological, chemical, or energy weapons. In Hawaii, Maj. Gen. “Joe” Logan purportedly advised the DHS and Governor on state civil defense operations and threats. Both horror shows prompted legislators to push new laws and appropriations for better security profiting the same companies or institutional investors. 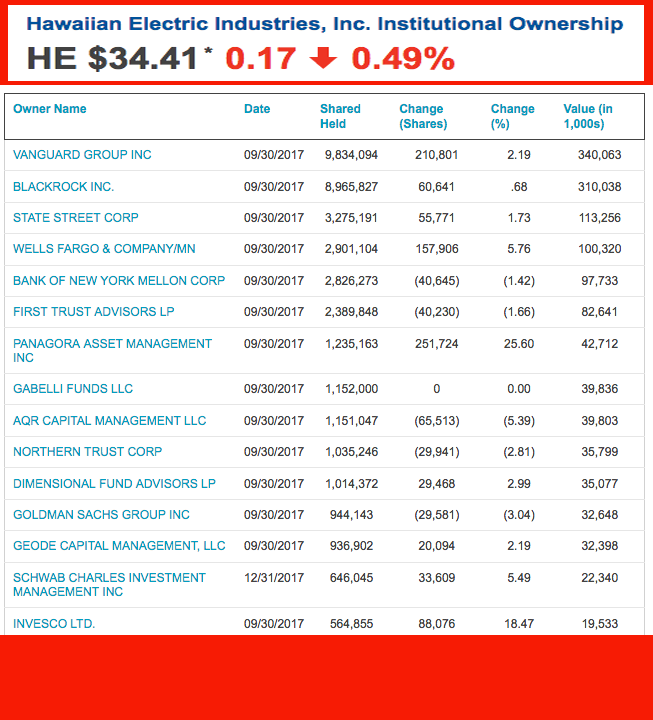 “Blackrock and Vanguard are the obvious ‘common denominators’ among institutional investors controlling interests in the four suspect companies in Hawaii,” whistleblower Horowitz explained. But that’s not simply because these two asset managers control the lions share of money fueling the global economy. “AT&T stands to make more than $40B with First Net—the alternative first alert emergency wireless system targeting first responders. Gov. Ige promoted this post crisis, and said the “mistake” wouldn’t have happened had the First Net system been operational. 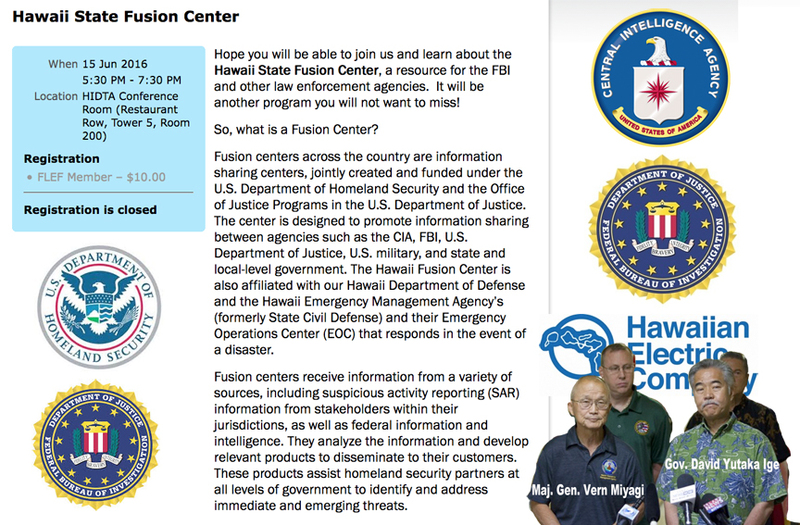 Next, HELCO—the Hawaii Electric Company partnered in the “Fusion Center” with America’s top intelligence agencies working with the civil defense group. Then there’s Comcast/NBC Universal/MSNBC/NBC News that oddly arrived at the messaging bunker and began an “exclusive” filming hours before the deadly alert issued. 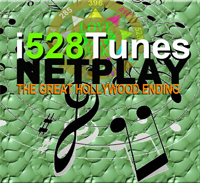 Jacob Soboroff for NBC News recorded HI-EMA officer David Hafner, stating, “Let me take you to where the show starts.” This stunning statement is shown in the post-crisis news report. 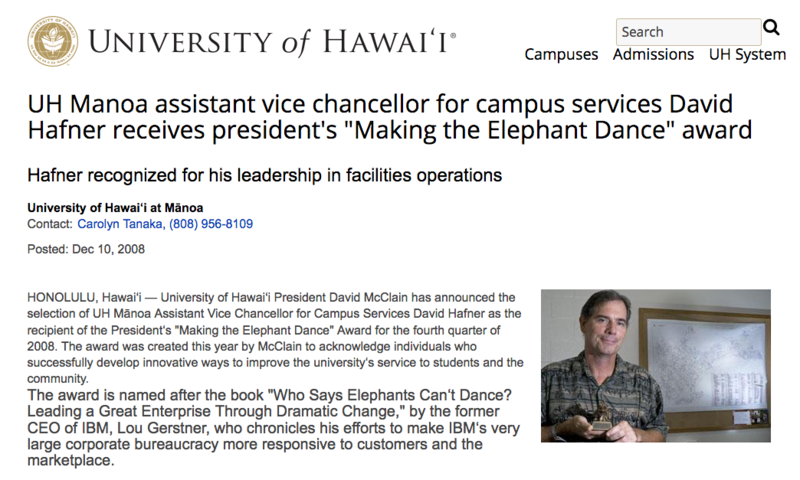 Two years earlier Hafner, who may be the infamous “button pusher,” was fired from his $154,000-a-year job as the University of Hawaii, Manoa assistant vice chancellor for campus services. Years earlier he had won the “Making the Elephant Dance” award. Before that, Hafner was vice president and general manager for Hawaiian Wireless, Inc. acquired by Nextel Partners, Inc. and Sprint/Nextel. 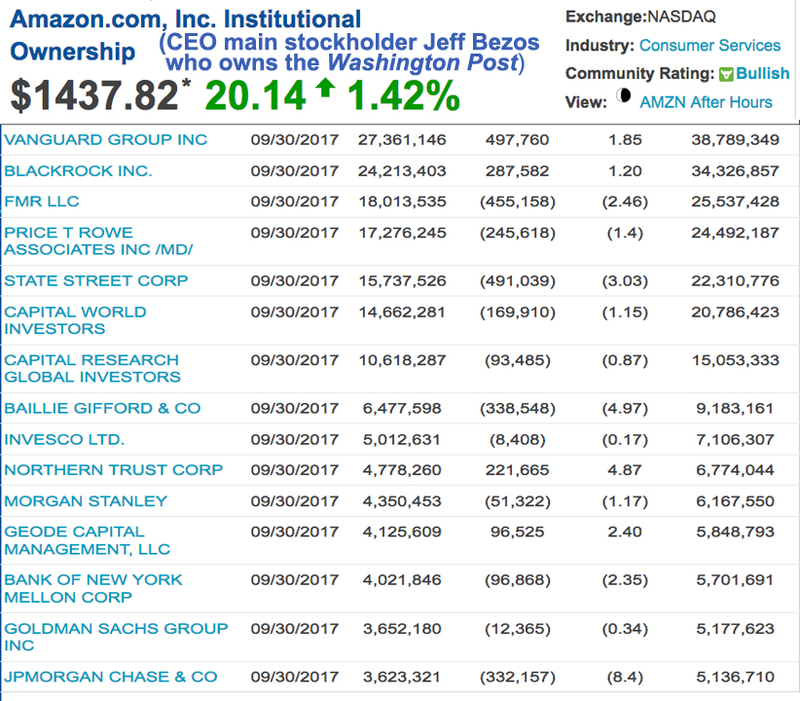 According to a Washington Post update (evening, Jan. 30, 2018), their story changed from the well-trained “worker” to a “troubled worker.” Quoting the CIA’s mouthpiece, whose owner Jeff Bezos administers a major conflicting interest with the CIA, and whose institutional partners are the same as the key suspects, the “state investigation . . . described the employee . . . as having a poor history dating back for years, with other members of his staff saying they did not feel comfortable with his work. While the employee was counseled and corrected on the spot after previous issues, state officials said, he remained in his position.” This further fuels speculation that Hafner was the “troubled” button pushing patsy. History showed that BlackRock had already been exposed for being complicit in Hawaii’s corrupt political landscape. State Senator, Roz Baker, was bribed by local lobbyists with $250,000 in BlackRock iShares to lead “Democratic legislation” forcing mandatory vaccinations upon school children, emergency responders, and healthcare workers. BlackRock, the world’s largest investment management firm, largely controls the world’s leading vaccine makers. Larry Fink, its chairman and CEO, petitions companies to make positive contributions while critics condemn BlackRock’s opposite performance. “I didn’t know Larry Fink had been made God,” said billionaire Sam Zell, attacking Fink’s hypocrisy on CNBC. Fink also directs America’s leading artificial intelligence (AI) company, BlackRock’s Aladdin enterprise. As reported by the Financial Times, “Aladdin started out as a technology to analyze risk but has evolved into a so-called ‘enterprise system,’ now seen to be “directing markets,” not simply analyzing them. 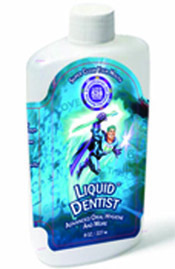 Aladdin appears to have evolved from Aladdin Knowledge Systems and Safenet Inc., merged with Rainbow Technologies to form the “premier security provider for the government and large financial institutions” including Microsoft, the National Security Agency (NSA), the Federal Bureau of Investigation (FBI), and the U.S. Department of Defense (DoD). In 2014, Gemalto acquired 100% of SafeNet to form the largest supplier of encryption technology to the United States Government. 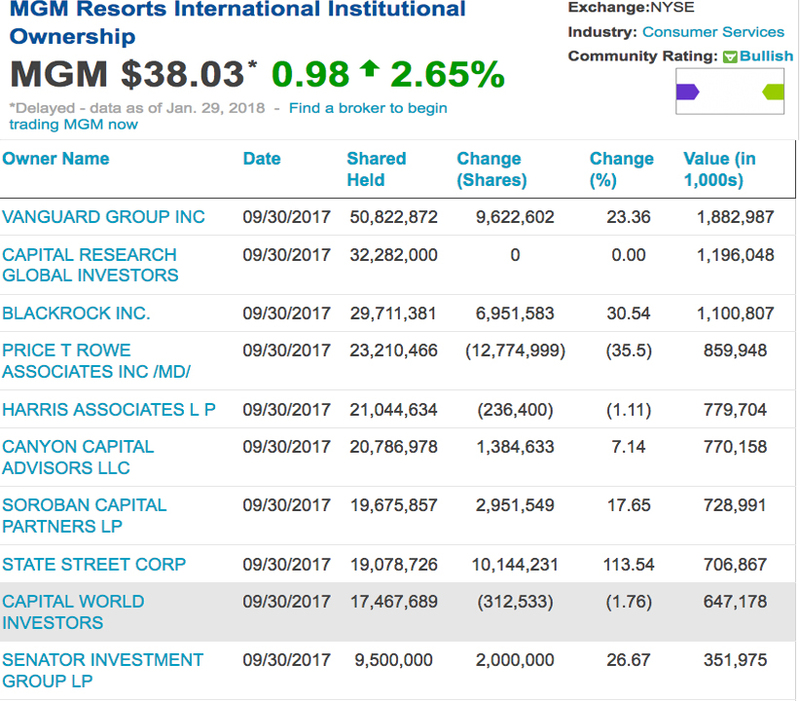 Completing the Hawaii civil defense hacking capability, Gemalto’s financial motive is largely controlled by BlackRock, Morgan Stanley and Goldman Sachs. Further evidencing the elephant under the carpet is the mass media’s neglect of the Booz Allen $5B Defense Department contract to develop hacking and anti-hacking intelligence and cyber-security systems, including those developed and tested to protect nuclear weapons contractors. The SmartAlert software operating the public warning system in Hawaii was no match for BlackRock-Gemalto-Booz Allen’s capacity to hack that system with the frightening message. Medical Veritas’s Vice President Kane co-hosted the 57-minute Hawaii Deep State Nuclear Psyops program recorded live on KWAI 1080 A.M. radio in Honolulu on January 20. 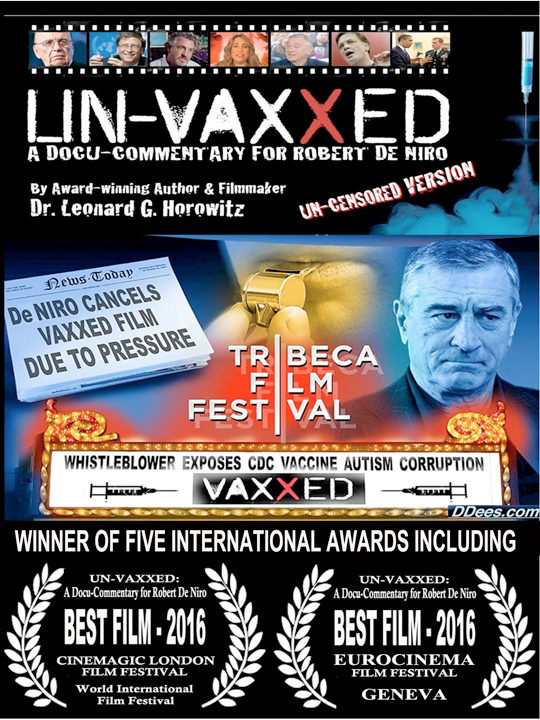 She and Dr. Horowitz won five international awards including “Best Film of the Year” at the World International Film Festival for UN-VAXXED: A Docu-commentary for Robert De Niro. Horowitz is the award-winning author of the book that CDC officials credit for largely prompting the anti-vaccination movement internationally—Emerging Viruses: AIDS & Ebola—Nature, Accident or Intentional? 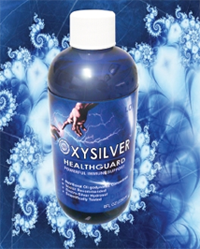 The Hawaii Deep State Nuclear Psyops is available for free viewing by Healthy World News subscribers. (Sign up here for the free newsletter and video viewing.) Non-subscribers can pay-per-view through Vimeo.com/RevolutionTelevision channel only $3.93, discounted thanks to support for the program from the Medical Veritas International, Inc.